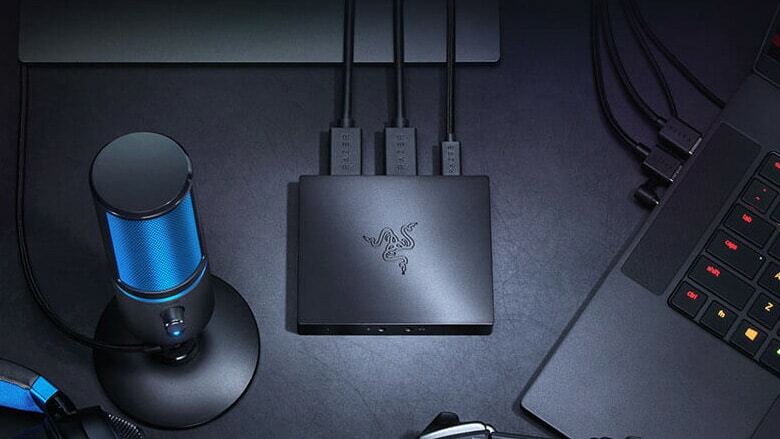 Razer Ripsaw HD Game Capture Card: 4K Passthrough at $160 | Nerd Much? We all know that video game streaming is absolutely huge, and there are so many Twitch streamers doing big numbers. 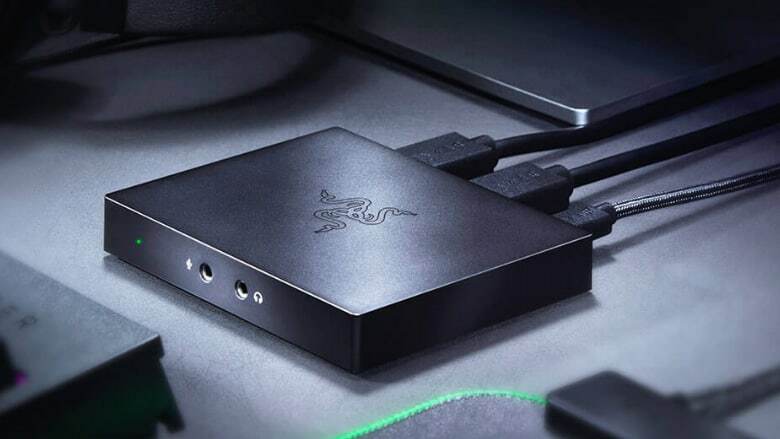 And that’s why Razer has jumped into the ring with a brand new capture card, the Razer Ripsaw HD Game Capture Card, which has 4K passthrough. This allows users to game in full 4K resolution while streaming at 1080p 60FPS to his/her viewers. In fact, you’ll be able to view uninterrupted 4K resolution gameplay at a full 60 FPS. The Razer Ripsaw HD also has full audio mixing capabilities that makes audio management a breeze. The Ripsaw is compatible with PS4, Xbox One, Nintendo Switch, and your PC. Of course, the Ripsaw also has the standard HDMI 2.0 and USB 3.0 connectivity for zero-latency output, allowing you and your viewers to never miss a beat. It comes with a USB 3.0 Type C to Type A cable, an HDMI cable, and a 3.5mm audio cable — all of which will likely just end up in the drawer in your kitchen because you already have them all. As far as the physical design of the box, itself, it has a sleek design that’s slightly less wide than a PS4 controller and as thin as the average laptop. On the top, you’ll find the Razer logo. It’s worth noting that the Elgato HD60 S, which is widely considered the best capture card currently available, doesn’t have 4K passthrough, meaning you’ll have to view your games in 1080p while you’re streaming. The HD60 S is also slightly more expensive than Razer’s new card, which makes the new Razer Ripsaw HD look mighty attractive to entry-level streamers. I should also note that while it has 4K passthrough, the Razer Ripsaw HD doesn’t stream in 4K resolution. To do that, you’d need Elgato’s 4K60 Pro which is more than the double the price of this 1080p card. For now, if you’re looking to get into game streaming on Twitch, it looks like Razer’s new card is the one to beat.